It’s been a long, long while since I’ve updated this. I’ve been meaning to give the entire site a facelift for awhile now, but have been incredibly busy, and therefore avoiding the site. But coming across a few songs from Nick Hakim made me come here to share. Posted October 27, 2015 by Luke Danielson & filed under Music. Posted June 30, 2015 by Luke Danielson & filed under Music. From his a new album Cherry Bomb. 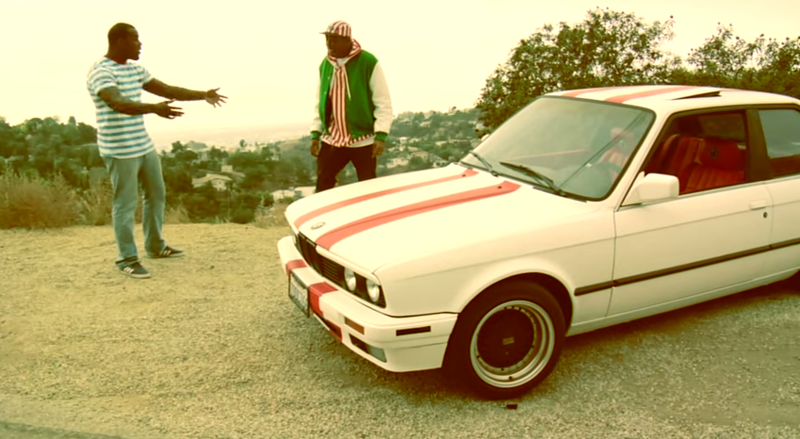 Golf Wang = Odd Future. A spoonerism of “Wolf Gang”. Posted May 4, 2015 by Luke Danielson & filed under Music. Their new project encored with a classic last week, closing Tuxedo’s Album Release Party at the Regent Theater. Posted March 11, 2015 by Luke Danielson & filed under Music, Uncategorized. Posted February 17, 2015 by Luke Danielson & filed under Music.